The Most Reverend Archbishop Charles Gabriel Palmer- Buckle was born on 15th June 1950 in Axim, Ghana. Also, Gabriel Palmer- Buckle is a Ghanaian Archbishop of the Roman Catholic Church. Even more, former teacher and a key figure in the political scene in Ghana. 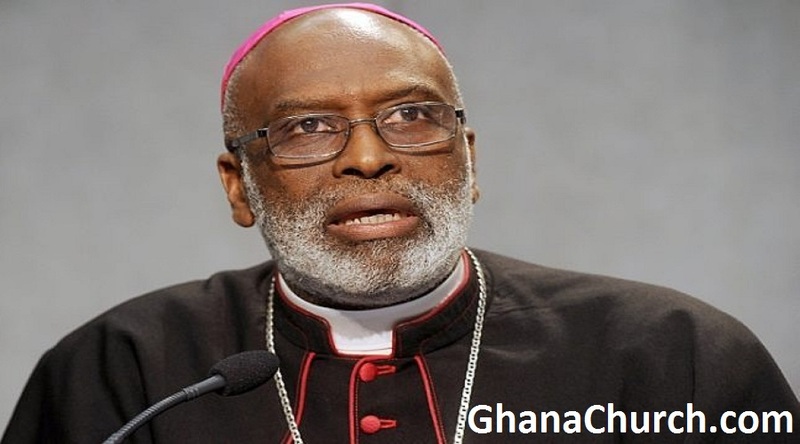 He is currently the Metropolitan Archbishop of Cape Coast and is the second Ghanaian native to become Archbishop of Accra. Installed in 2005, he became the 4th Ordinary for Accra since its establishment as a diocese. He was also the first Bishop of Koforidua. Furthermore, Charles Gabriel Palmer-Buckle was born on 15 June 1950 in Axim, Ghana with siblings of 6 brothers and 5 sisters. Therefore, Palmer-Buckle was educated in the Pope John Senior High School and Minor Seminary in Ghana and at the Pontifical Urban University where he obtained a bachelor’s degree in Philosophy and another in Sacred Theology. Likewise, he also holds a Doctorate Degree in Sacred Theology from the Pontifical Salesian University in Rome. 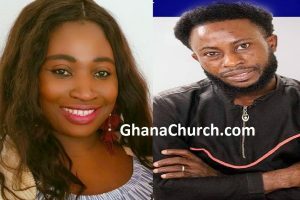 Above all, Palmer-Buckle had also been a chaplain and teacher at both the Pope John Senior High School and Minor Seminary and at Achimota School. Hence, Palmer-Buckle was ordained a priest on 12 December 1976 in Accra. As a result, consecrated on 6 January 1993 and appointed as an Archbishop of Accra on 28 May 2005. From 1994 to 2004 Palmer-Buckle served as the Bishop-Chairman for the Department of Socio-Economic Development of the Catholic Bishop’s Conference in Ghana, and from 1995 to 2003 was President of Caritas Africa Region and First Vice President of Caritas International, a federation of 198 member-organizations in 154 countries all over the world with headquarters in the Vatican City. Due to, on 30 March 2005, Archbishop Charles Gabriel became the Metropolitan Archbishop of Accra. Most noteworthy, Palmer-Buckle was a member of the nine-member National Reconciliation Commission (NRC) from May 2002 to October 2004 whose stated mission was to bring truth and reconciliation in Ghana after human rights abuses and atrocities. Another, In 2002 he apologized on behalf of Africans for the part Africans played in the slave trade. Finally, Palmer-Buckle has remained vocal in the political scene of Ghana and Africa on issues including political violence and homosexuality.